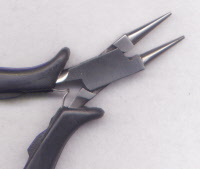 Home > Pliers and Tools SALE! 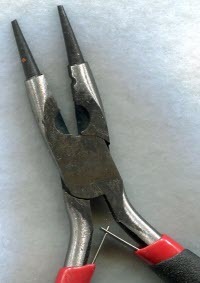 Why use 2 pairs of pliers or tear your nails? This handy little tool makes opening jump rings easy! Check out the video on our How To page and see how to use it! One Pair - these are great for youngsters trying their hand at rosary making. Small size for small hands! 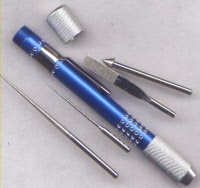 Sturdy box joint, inside cutter for chain or wire and spring handle. 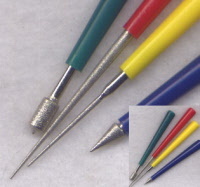 Bead reamer kit - set of 4 reamers with handles. 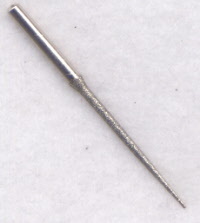 Intended for deburring and enlarging holes in beads of glass, wood or stone. Green handled one doubles as file for exterior smoothing. 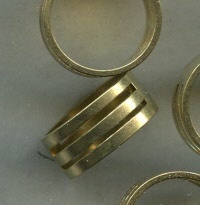 Set not intended for drilling.